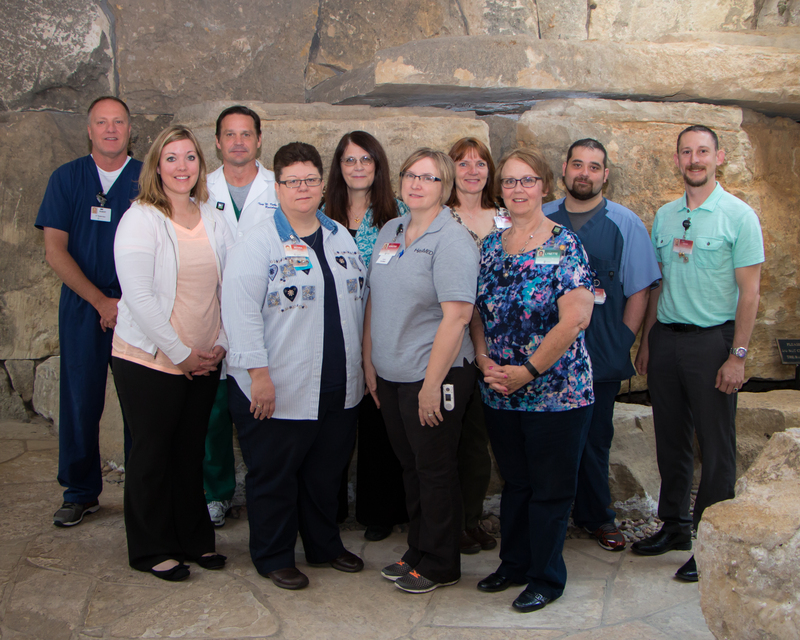 Hays, Kansas, May 19, 2016 ― HaysMed has received the American Heart Association/American Stroke Association’s Get With The Guidelines®-Stroke Silver Plus Quality Achievement Award. The award recognizes the hospital’s commitment and success in ensuring stroke patients receive the most appropriate treatment according to nationally recognized, research-based guidelines based on the latest scientific evidence. To receive the Silver Plus Quality Achievement award, hospitals must achieve 85 percent or higher adherence to all Get With The Guidelines-Stroke achievement indicators for at least 12 consecutive months and during the same period achieve 75 percent or higher compliance with five of eight Get With The Guidelines-Stroke Quality measures. HaysMed has also met specific scientific guidelines as a Primary Stroke Center featuring a comprehensive system for rapid diagnosis and treatment of stroke patients admitted to the emergency department.